Your canon grows, you cannot swallow. big enough to fill with worthless words. in the library — your cosmos. that shouldn’t have been published. and not a syllable be perished. a gem among the thousands. conscious, good and not frustrated. Yes, indeed! May we be spared from badly written books. Enjoyed this. Books, where would we be without them, another fine piece of poetry here. I feel that way! So thank you for this poem. It was delightful and inspiring to read? Ahh. A blessing of words for words. Perfect. I laughed out loud when I got to “May every book you shun be rubbish.” We can only dream! Great poem, highly amusing! A dear poem and a dear picture. I love this. It has such a nice run of rhymes, and, of course, the perfect sentiment. The aged librarian must be so proud of you, Bjorn – this is great! in the library — your cosmos’ – I will be at the library in the morning encouraging parents with small children (trees and saplings) to read and sing nursery rhymes. 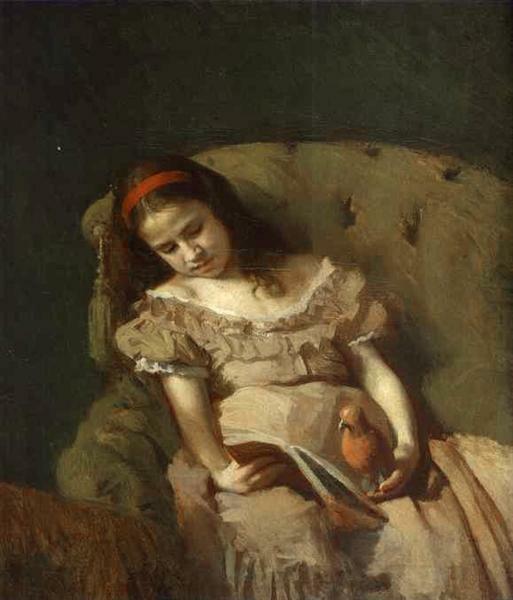 Nicely painted blessed dream of a book lover. Nice rhyme and sound. I liked the difference made between the books read and those shunned. I especially enjoyed your humor of the rubbish that is too often published…yes, may we be steered clear of all of those. Loved this sweet poem for all of us avid readers. Wonderful! A blessing with lovely light touches of humor scattered through. That is such a cool idea – wish I’d thought of it! I don’t waste time on books if I’m not excited by 10% of the read or the first 50 pages. Yes, there are too many and we long to add more and more to the count as writers. I’m too old now to waste time on drivel. There is that insistence of wanting the best for oneself so that feelings of being satiated is duly achieved. So wonderful to read and such a blessing! Never sated….a blessing for those who write, read, and listen..an adjunct to your librarian series perhaps, from him to all those who love history and books and art. Cracked me up big time. I’m afraid I’ve just turned my local library into a landfill. Thanks for the readers blessing, salud! I’d like to see those last two lines set apart from the rest. Very nice poem. I can so related to this poem, as more often these days I struggle to find anything worth reading, written in this century. This! I need to tack this up in my study beside my bookshelves and all the stacks of books waiting to be read. Thank you for writing this. It is wonderfully written, and as an avid reader, it is a perfect blessing. I am that avid reader, and I love your blessing and thank you for it! My goodness I absolutely love this! Yay! I have this rule that if I read a book and I get to page 123 without feeling connected to the story, I walk away from it. There are more books in the world than I will ever have time to read, and I don’t want to waste time on ones that don’t speak to me. Perhaps they will speak to someone else, but if it’s not for me, I feel I just need to move on. oh, i like this. so much i enjoyed…particularly the library as my cosmos!